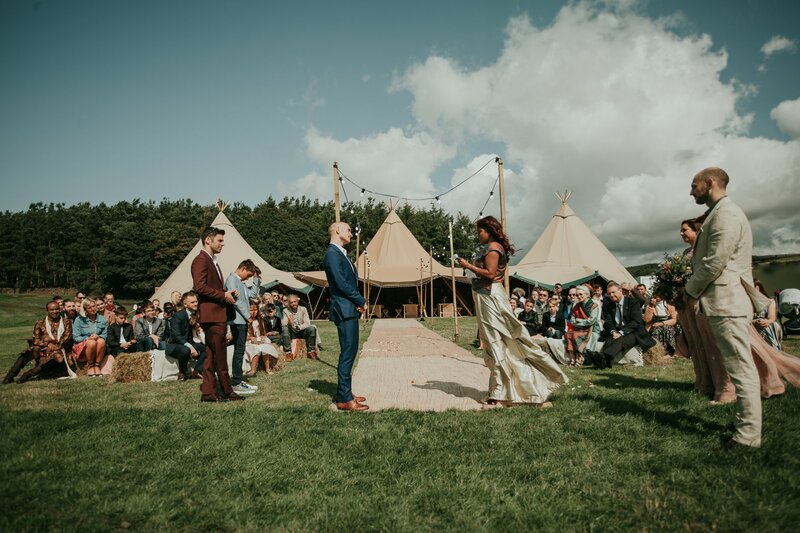 Here at Apache Events we offer two different sizes of tipis to suit any size of space you have in mind. 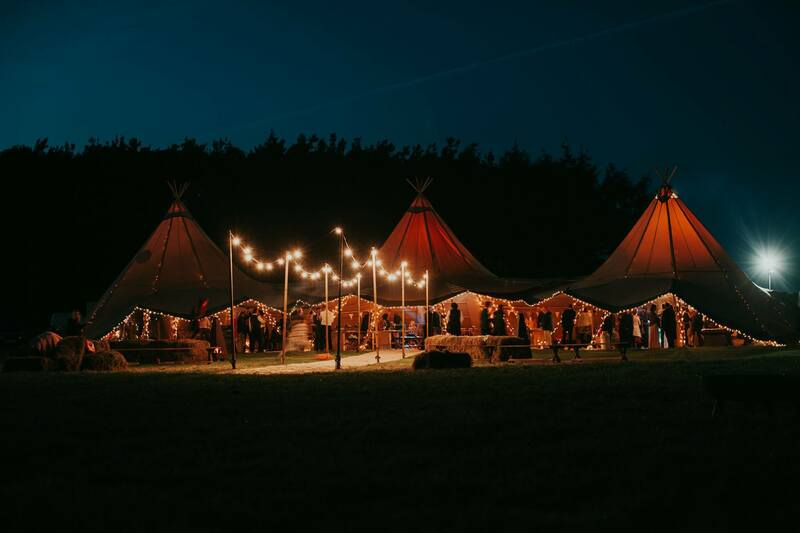 Our event sized tipis can both be interlinked, meaning there are a number of formations to have them set up. 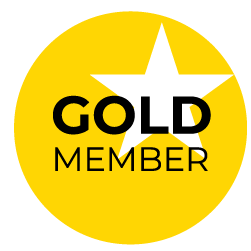 This makes them a versatile space that can cater for events from 50 people upwards. 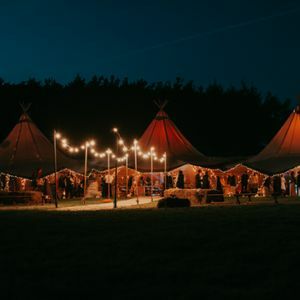 Our helpful Apache Events team will assist in recommending the correct number of tipis to ensure your event is perfect. 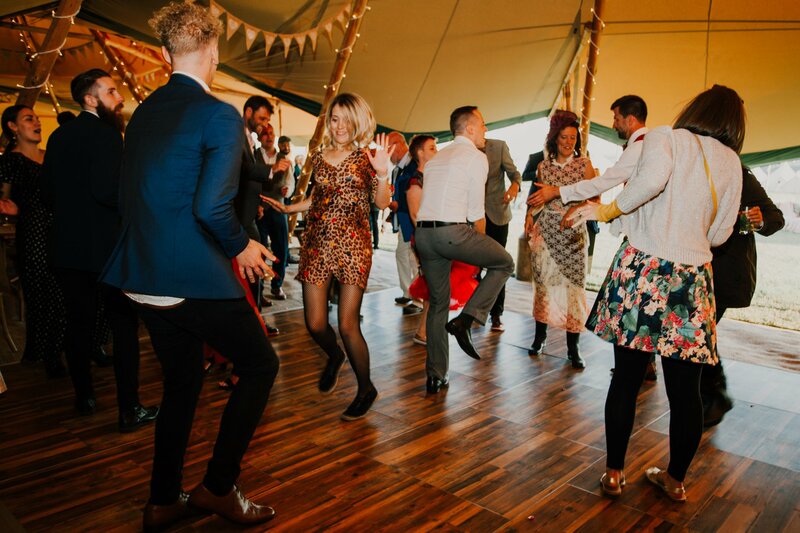 Apache Events offer a wide range of tipi accessories to compliment your tipi event! 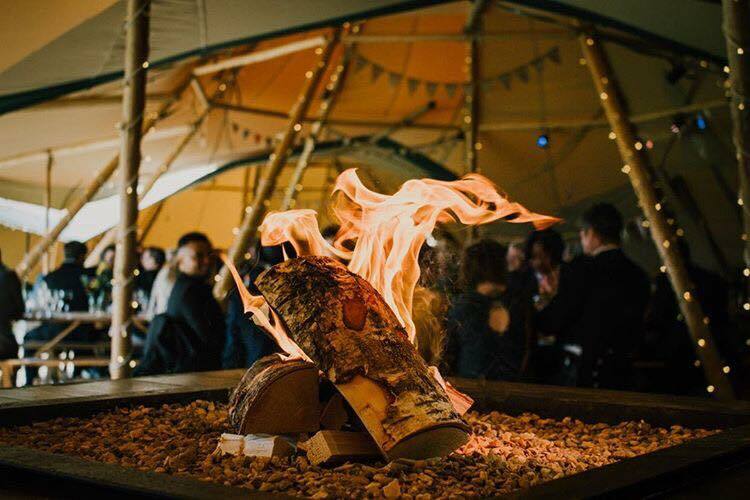 Don't get us wrong, our tipis hired alone create an outstanding and lasting impression. However they are in essence your home for the night! Therefore why not make them extra special and dress them with all kinds of wonderful extras that will leave all your guests speechless!